implementation in practice the prevention system and rehabilitation of livestock from tuberculosis in Ukraine. The laboratory is accredited in accordance to the requirements of the DSTU ISO/IEC 17025:2006 regarding to determination of presence and species belonging of mycobacterial cultures; detection of causative agent of paratuberculosis; detection of antibodies to causative agent of paratuberculosis; conducting a simultaneous allergic test in diagnosis of tuberculosis in cattle; determination of bactericidal action of disinfectants by direct contact with M. fortuitum and M. bovis using test-objects and carrying out a bioassay. Reference expertise: bovine tuberculosis, tuberculosis in swine, avian tuberculosis, paratuberculosis (epizootology, diagnosis, prevention). 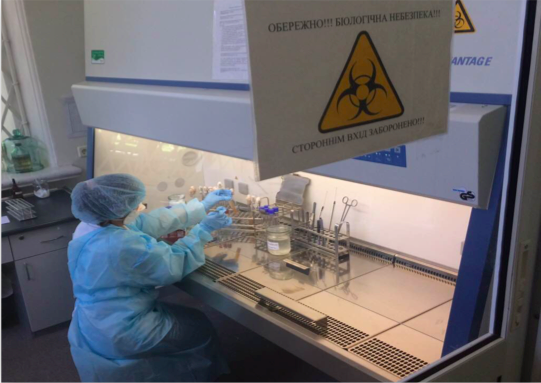 There is the Scientific and Production Center for the prevention and control of tuberculosis on basis of the laboratory. production of nutrient media for the cultivation of mycobacteria. 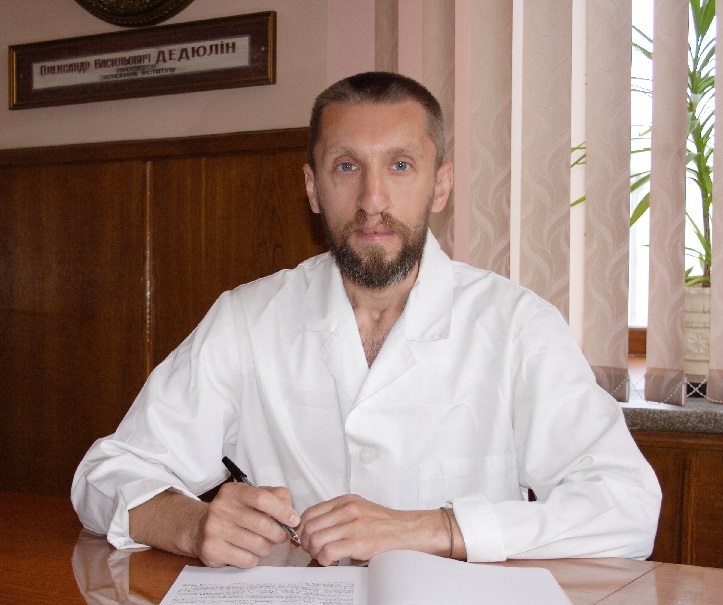 Development of systems for diagnostics, prevention and control of paratuberculosis in Ukraine. 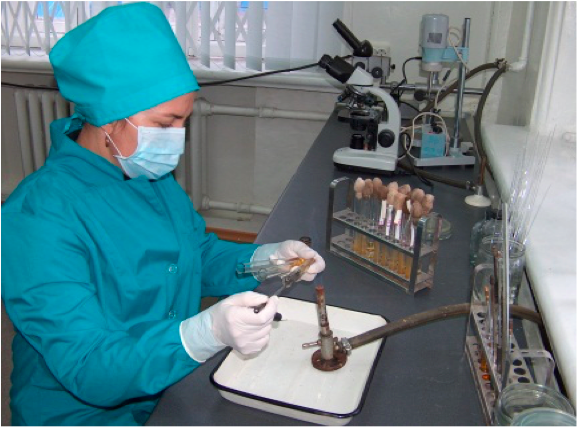 Contracting activities: Laboratory provides comprehensive services to agricultural enterprises with scientific and consultative assistance for the determination of the epizootic situation on tuberculosis in cattle. We are finding out the causes of non-specific reactions to tuberculin; determination of mycobacterial species that persist or circulate on Ukrainian farms among the livestock population. Laboratory provides the advisory services on the planning for prevention and rehabilitation measures on farms against tuberculosis infection. Laboratory supplies manufacture of disinfectants for various types of disinfection, complex diagnostics of tuberculosis of animals and poultry, and paratuberculosis; production of a nutrient media for the cultivation of Mycobacteria. The Brucellosis Research Laboratory was founded in 1928. 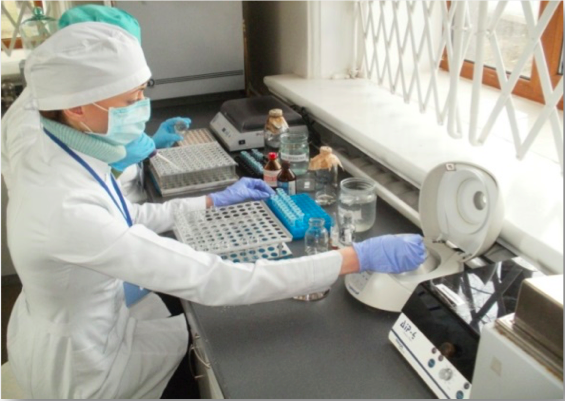 The main direction of the laboratory for the whole period of lab operation was brucellosis surveillance, development and implementation diagnostic methods, preventive measures and control of brucellosis of animals in Ukraine. There were developed and implemented the fight system of brucellosis with the active participation of laboratory staff. This work provided the improvement of livestock breeding and the creation sustained prosperity on this dangerous disease in Ukraine. 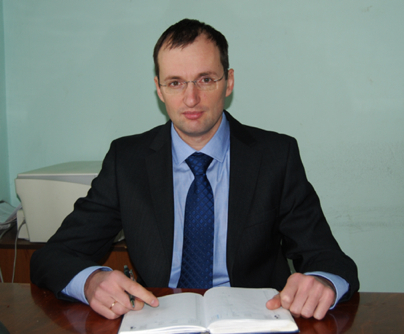 The staff of brusellosis laboratory developed the main the basic normative and methodological documents used by specialists of the State Committee for Procurement and Consumer Protection of Ukraine in the system of antiepizootic measures concerning brucellosis of animals are developed. 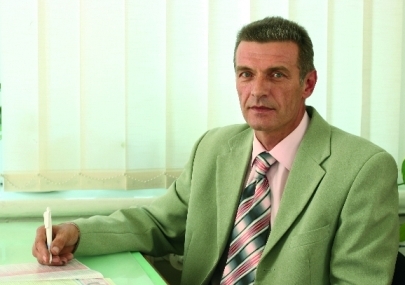 There were developed and implementation in production a wide range of means for the diagnosis and prevention of brucellosis, infectious epididymitis of rams, as well as diseases from which it is necessary to differentiate brucellosis, namely - yersiniosis, campylobacteriosis and chlamydia of animals. Improvement of the system and means of diagnosis and control of brucellosis, infectious epididymitis of rams, chlamydia, listeriosis, campylobacteriosis of animals. Areas of expertise: epizootological examination, bacteriological and serological studies (brucellosis, infectious epididymitis of rams, yersiniosis, campylobacteriosis, chlamydia, listeriosis). immuno-enzyme diagnostic test system "DIA-Brucella ab.-MILK" (TU U 24.4-24265186-674). The vaccine is inactivated emulsified against infectious epididymitis of rams (TU U 24.- 00497087-021). The laboratory has permission to work with pathogens causing infectious diseases and is accredited according to DSTU ISO / IEC 17025: 2006 standards (areas of accreditation: serological diagnostics - identification of antibodies to brucellosis pathogens, infectious epididymitis of rams, chlamidiosis, campylobacteriosis and larynx in animals; bacteriological studies: isolating cultures of microorganisms and determining the sensitivity to antibiotics). Laboratory staff take part in the annual prostration of brucellosis and chlamydia of animals, organized by the reference laboratories of the International Epizootic Bureau.